I made it! From 640 to 720. 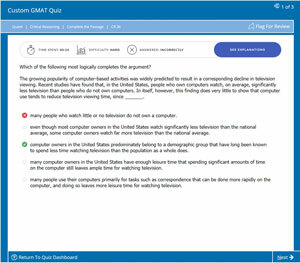 After a bit more of 6 months studying the GMAT I finally achieved the +700 (720 q50v38) I was aiming for. I would like to share my experience with you, so can see that at the end of the day hard work pays off. 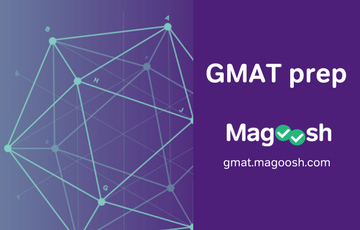 My journey with the GMAT began around May 2018 when I took the decision of pursuing an MBA a bit more serious, so I bought in the Facebook marketplace a second hand collection of the Manhattan preparation guide + GMAT 2016 Guide. A few weeks afterwards I purchased the OG 2019 as well. I took the first test and I scored around the 550’s. I began to work with the guide, self-preparing myself, and went through some of the exercises of the OG. I quickly realized that the task was not as easy as I thought so again decided to go for the Veritas prep course. This course took place during the weekends (3-4 hours Saturday & another 3-4 hours Sunday). One month after the course I was scoring in the 650’s-670’s reaching a max of 690 in one of the GMAT CAT. I decided to book the exam for October (gave myself 2 months after the course to practice). The exam went completely wrong, I was not prepared to handle such a monster and got stuck in several question. I guessed the last 7 questions in Q and probably the last 5 in V. The result was a 640 q45. I am a very stubborn person so I decided to retake it one month after (with no change in the study plan) since I believed that as one of the top engineers on his graduation, the results, especially in Q, didn’t reflect the really. Should not be a surprise if I tell you that I got a 640 again in this try. o Basic knowledge: Basic math/Verbal/Thinks you need in order to do the exam. Having this you may go up to a 670 but it’s very difficult to cross that line. 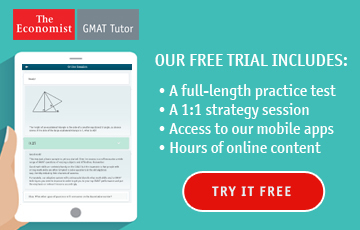 o Strategy: EmpowerGMAT strategies for the test, identify complex question, how to guess, how to save time, how to face the exam. If you are looking for a +700 you need to EXCEL this section. Its simple, you may think in some cases that it’s crazy (why would you skip a question????) but if you follow their advice 100% you will get the +700. This strategies help you save time (using the answers in your advantage for example) or be 100% sure of your answer in DS questions. - Lot of exercises & examples. From basic to advance. Not only focusing in the super complicate 3 shape geometry question. Let’s begin with the basics and build from there. - Personal advice: How should you face the day of the exam, what you need to have with you, things that will make you live easier. 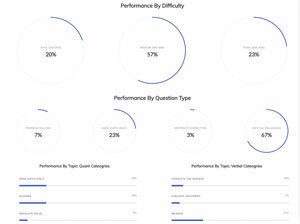 After 1 month of study I began to score in the official test around 710 (760 the second time I took them) and around 670 the Manhattan one (I found the Q part of this one’s very challenging in terms of time). 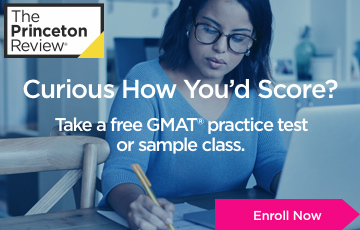 I followed all the EmpowerGMAT advice the day before and the day of the exam and for the first time I went to the Pearson Center confident that I could beat the GMAT. I began with the Q section this time and….got stuck in the first question. It was extremely simple, so simple that I doubted myself. I spent there 3-4 minutes instead of skipping it and I paid for this in the rest of the Q section. There was also another breaking point when I got a very simple question (around the 20-21 question) that I could not understand. I knew that one cost me a lot of points. The verbal section when alright, I followed all the strategies I was taught, focused on ready, used the 5 second preview in SC & identified the conclusion & missing information of each CR question. When I got press the submit button in the AWA (I hate that the scores are shown right afterwards and no intermediate screen btw) I though my score would be between 680 and 700. And it was! In only one month of study I went from 640 to 690 q47. My scored had improved three points. I had mixed feelings by this time, on one side I really began to enjoy the exam (it was more like a game by this moment) and on the other I didn’t break the 700 barrier. 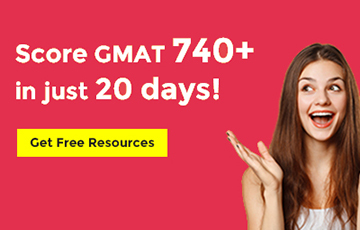 I know that having a 7 in the first digit of the GMAT is very important both to apply for M7 but also to apply certain job positions afterwards. I had to break that barrier and for the first time I felt like I could do it. 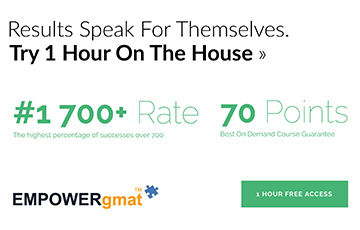 I was contacted the day after the exam by EmpowerGMAT to understand how I performed. I explained my situation and they offered a free one month extension of the program, they also gave me some tips that were crucial based on my ESR and the feedback I gave to them. I want to highlight that the feedback was given by Rich, CEO of the company and the person you hear teaching the videos. 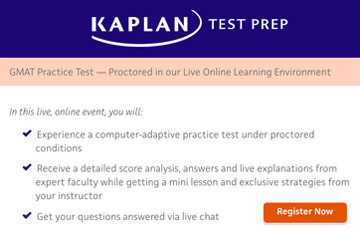 I studied for 1.5 month more, take 3 more cats scoring in all three 710 (Kaplan) and went to the exam. The night before I visualized myself getting the score I wanted. I had studied for more than 6 month and in 24 hours I was going to receive the score I was expecting. 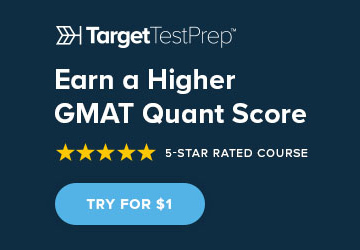 I had become an assassin for the GMAT, this was no longer an exam, and it was a fight. A fight in which my opponent would try to trick me in every question and would try to block me from achieving my objective. Luckily I was up for the challenge, I let me tell you something I was really enjoying it. I went to the exam with my peanut butter and jelly sandwich and the woman from reception (after so many times) already recognized me. I winked and she and I told her that luckily today was the last time she would see me. Got assigned locker number 10, a sign of how much I was going to excel this day. When I sat on my computer I faced my opponent, I was very excited about this final battle. I went quickly through the screens and began the exam. I got a difficult first question in Q, I stared at it, 3 equations, 3 variables. Difficult to solve. I identified the pattern in 10 seconds, took another 10 seconds to solve it. In 45 seconds I got the first tricky question solved. 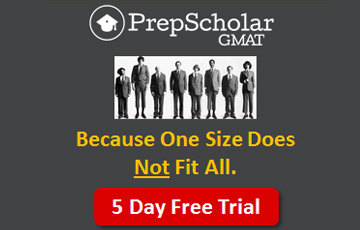 The GMAT would have got to step up his game if it thought I was going to trap me this time. I followed all EMPOWERGMAT advice this time. I got some crazy difficult questions this time but I skipped them I also got again a question I knew was going to mean a lot of point. This time I used EmpowerGMAT techniques in DS and I was 100% of my answer. I finished the section with 30 seconds left in the clock. I thought that either I had done pretty well or I bombed the Q section. The verbal section went very well, this time I was much more structure and the first 3 quarters went very good. Unfortunately by the end of the third I got a very difficult text, to be fair, I got a bit stuck but manager to get over it. I had to solve the last 10 question in an average of 1 minute. I thought I got a bold question by the end of the exam so I thought I was not doing so badly. After the break did the IR & Awa and was again ready to press the final button before getting the score. I look at the computer and knew this would be the first time I was going to enter that room. I enjoyed the trip but it was time to close a chapter. I closed my eyes and clicked on the button. 720 Q50 V38. I made it. That's OUTSTANDING news! Your 690 was already a fantastic Score, but pushing that up to a 720 (with a Q50) is a noteworthy improvement! 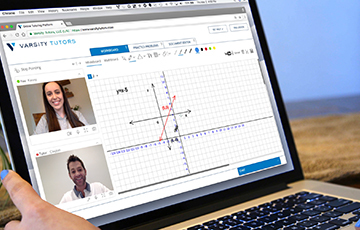 With this 720/Q50, you can comfortably apply to ANY Business Schools that interest you! You have plenty of time to work on your applications - which is also great. 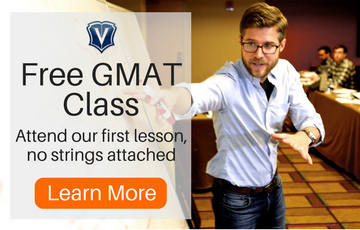 From our prior discussions, I know that you're interested in some highly-competitive Schools, so beyond having a strong GMAT Score (which you have! ), you need a strong Overall Profile AND you need to properly 'market yourself' to each individual School that you apply too. As such, you might want to discuss your application plans and profile with an Admissions Expert. We actually have a "go-to" Expert who we recommend - and if you're interested, then we can set you up with a free consultation. Congrats again on all of your successes so far! 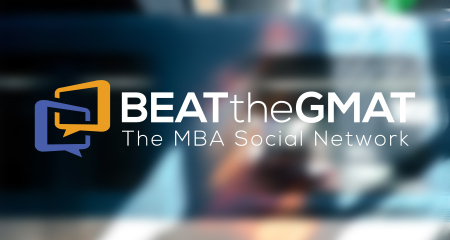 Another GMAT Assassin has been made!